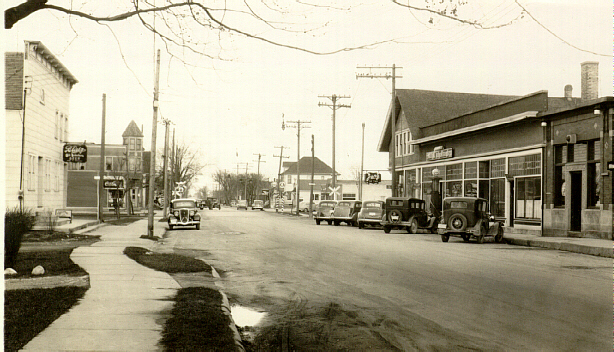 Main Street of Belgium, Wisconsin, during the 1930s. 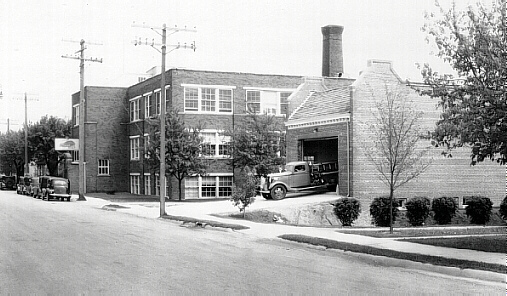 The Hubing store is on the right. 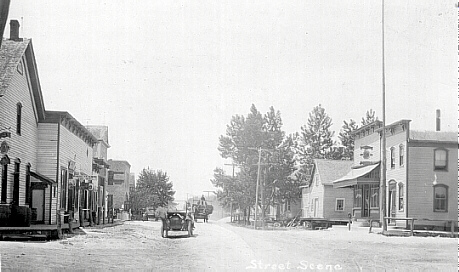 Main Street, looking west, during the 1930s. 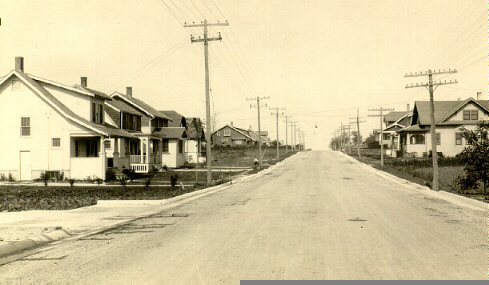 Beginning of the residential section. 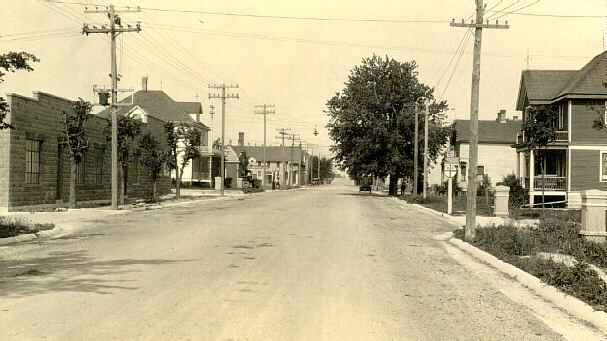 Main Street of Belgium, Wisconsin, about 1915.
at Belgium, Wisconsin, during the 1930s. 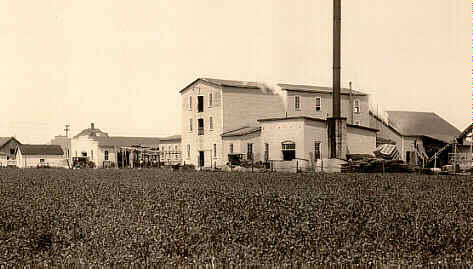 The Krier Preserving Company at Belgium, Wisconsin, during 1930s.